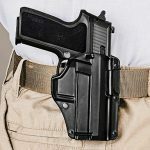 9 retention holsters that’ll secure your gun without slowing down your draw! 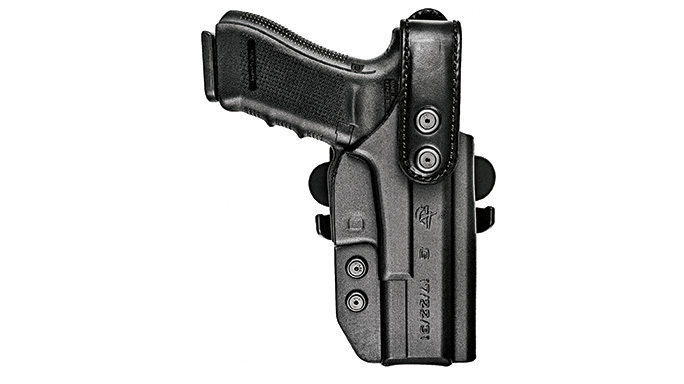 BlackHawk EPOCH Level III Light Bearing Duty Holster: The EPOCH can be worn on the hip or mounted to a drop-leg platform. 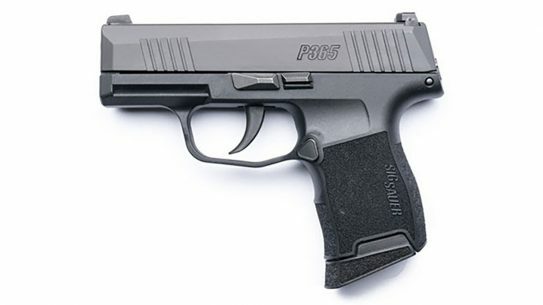 For security, the holster’s retention system engages the pistol’s ejection port when holstered. 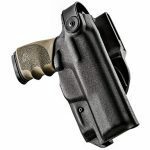 The Pivot Guard that covers the back of the slide opens by thumb activation and is designed so it won’t close accidentally and lock you out of the holster. 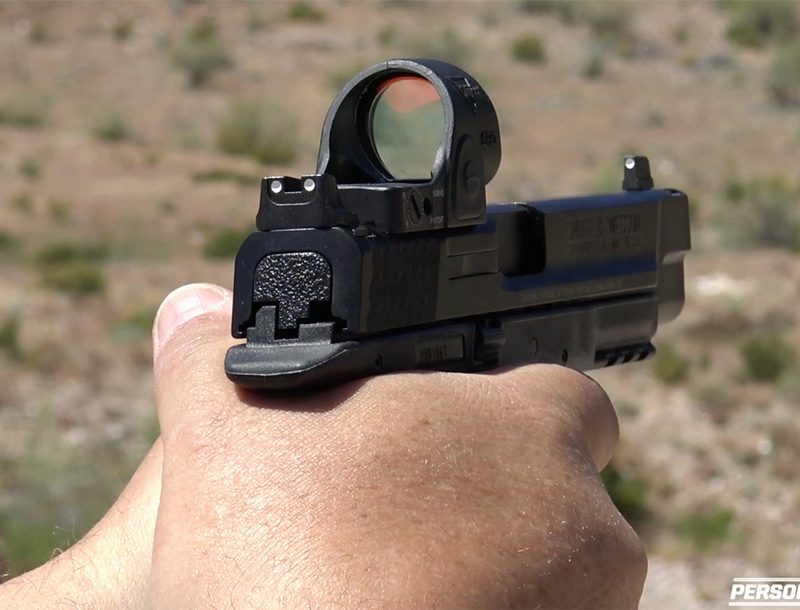 The location of the EPOCH’s Auto Lock release allows the operator to draw the firearm with his or her index finger and thumb in proper alignment for a smooth motion. Matte, plain and basketweave finishes are available. 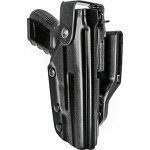 Comp-Tac International Duty Holster: The International Duty is an outside-the-waistband Level II retention holster with a modular mounting design offering the user 16 different carry options. 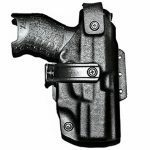 The holster body is made from Kydex that is molded to your specific weapon; the leather retention strap uses an LE-grade snap. 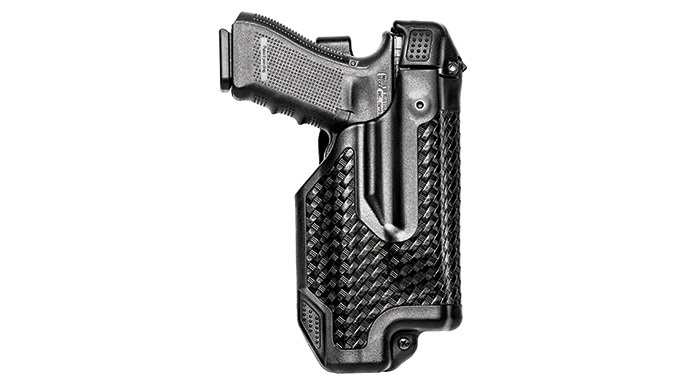 The low-friction Kydex offers a smooth draw and one-handed reholstering. 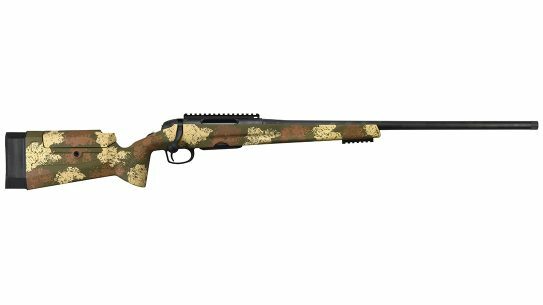 Dara D3: The D3 builds in three levels of retention: a military-grade rubber retention system, a thumb lever lock with a rotating hood and an ejection port locking system. 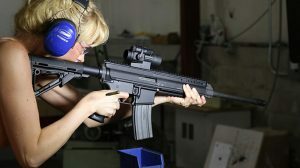 The rotating hood thumb lever works similar to the selector switch on an AR rifle, and the ejection port lock requires the user to rock down on the weapon for it to be drawn. 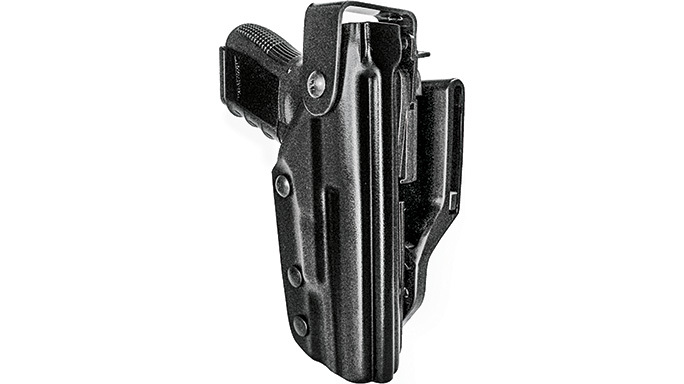 The holster body is constructed of heavy-duty Kydex. 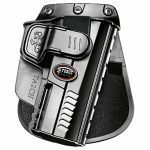 DeSantis Quick Safe: The Quick Safe is a self-locking Level III holster that features twin Redi-Loks that are fast on the draw. 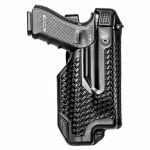 Constructed from heavy-duty Kydex and injection-molded, glass-reinforced polymer, the holster will stand up to hard use. The ambidextrous design is adjustable for both cant and height. In its lowest position, the Quick Safe performs well for female users. 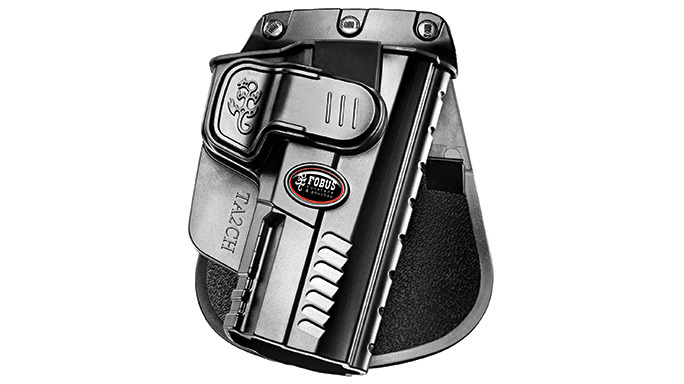 Fobus Rapid Release: The Rapid Release series of holsters incorporates a release button that is activated by the operator’s index finger without having to alter the user’s natural draw. 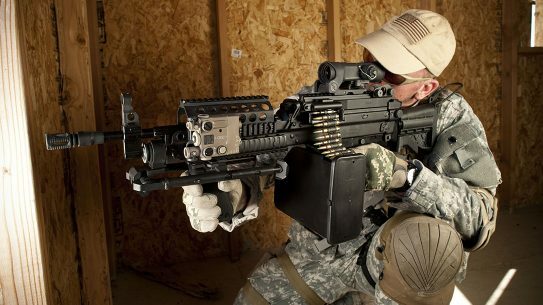 The retention system locks onto the weapon’s triggerguard and instantly releases when pressed. 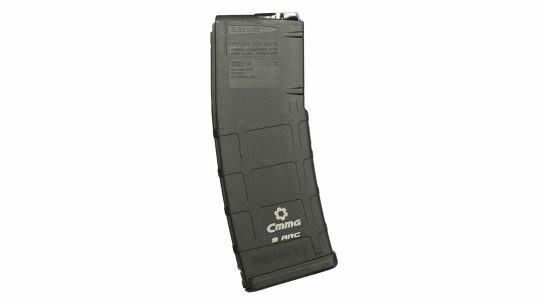 The holsters are made from injection-molded polymer that is plenty tough and durable. Belt loop and paddle versions are offered. 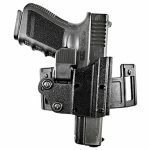 Galco M6X: The M6X belt holster is the latest addition to the Matrix line, offering Level II security combined with an intuitive and fast thumb-activated lever. 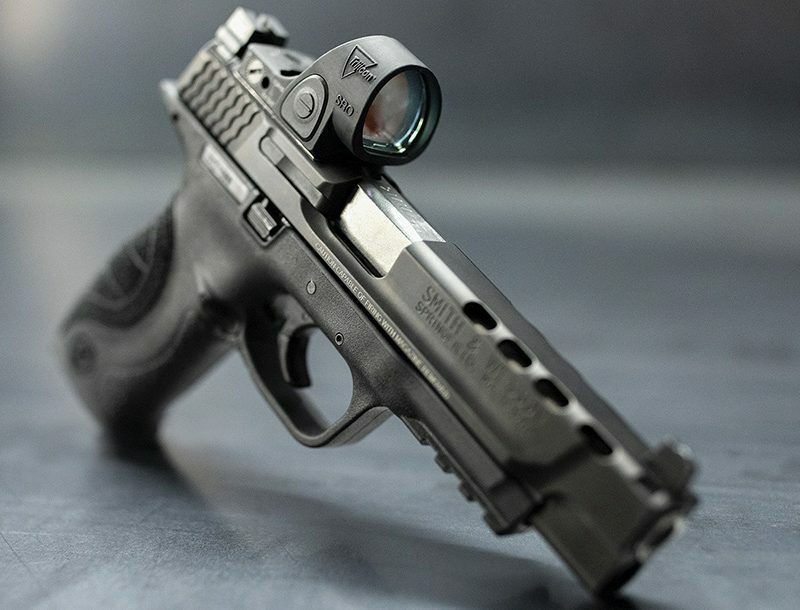 The locking device locks into the ejection port of your pistol. 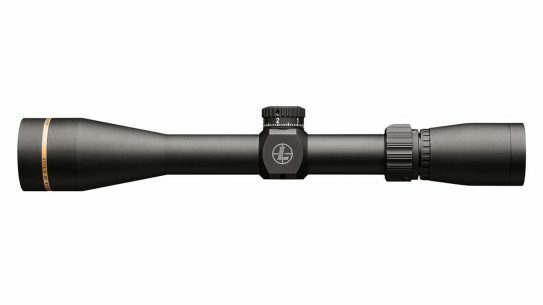 Constructed of injection-molded thermoplastic, the M6X is tough and durable and has a neutral cant. 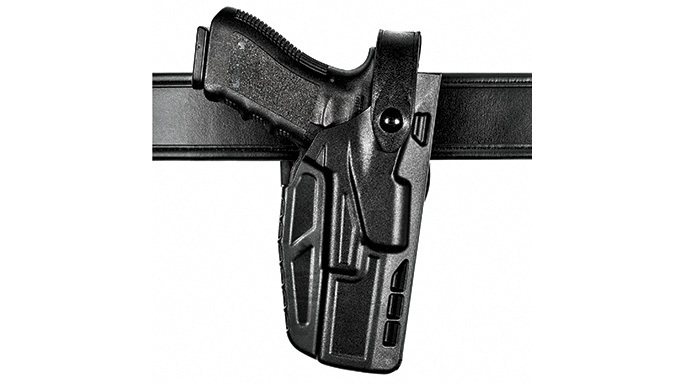 The belt slot design pulls the pistol into the body for better concealment. 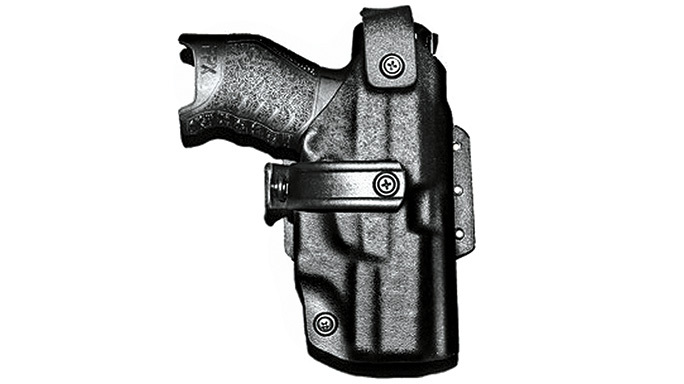 Gould & Goodrich K391: The K391 series of holsters offers a fast, smooth draw and three levels of retention security. 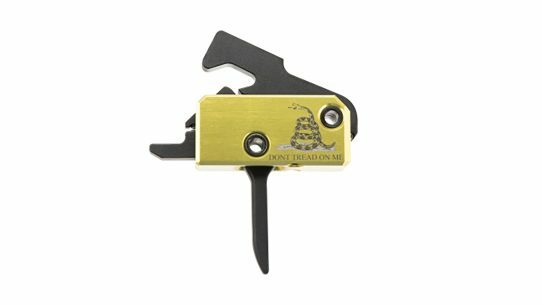 The patented retention system gives the operator the option of deploying the strap release lever, changing the holster’s status from Level III to Level II, or just pressing a release to unlock all retention devices and draw the weapon. Reholstering gives the user an audible click signifying the weapon is again at Level III retention. 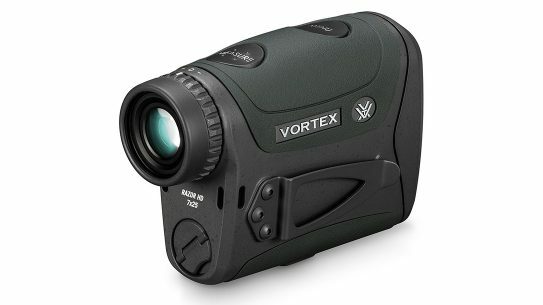 The K391 is made of Kydex and stainless steel for maximum durability. 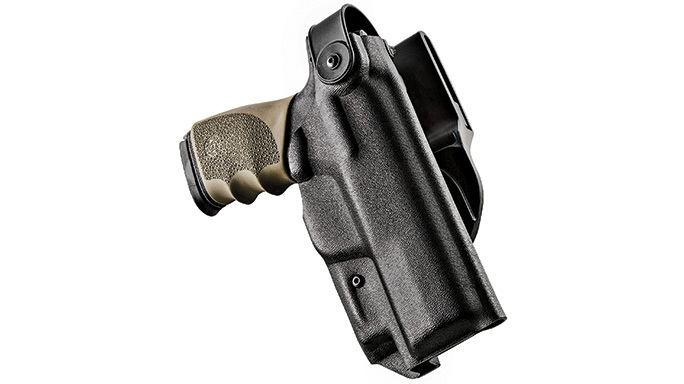 Hogue ARS Stage 2: The ARS (Auto Retention System) Level II duty holster features a unique rotating hood, giving the pistol greater protection. 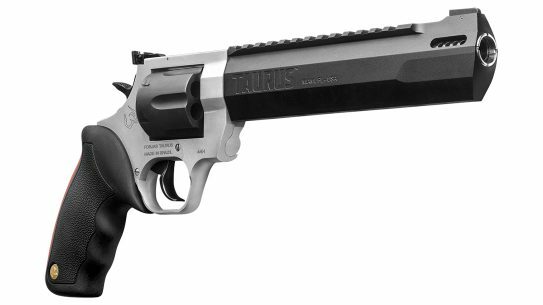 The lock grasps the pistol’s triggerguard and is released by firm downward pressure from the operator’s shooting-hand thumb. The weapon locks back into place with an audible click. 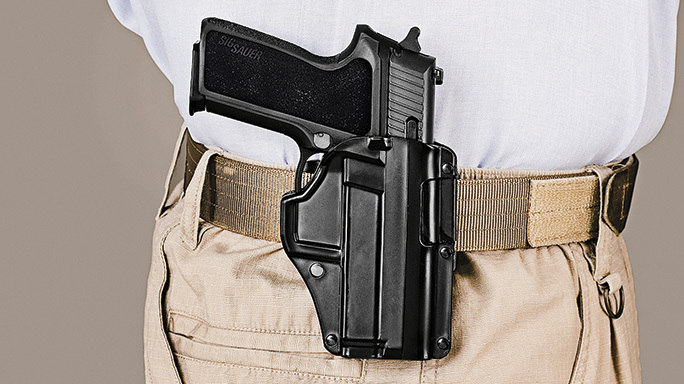 The holster can convert from a belt slide to a paddle. 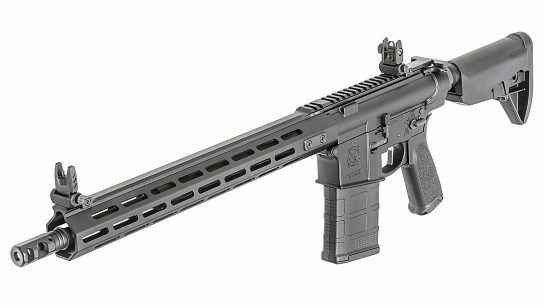 The ARS is made of injection-molded polymer for durability and weather resistance. 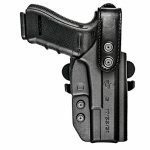 Safariland Model 7280 7TS SLS: This mid-ride Level II holster is part of the 7TS series of holsters constructed from rugged SafariSeven, a proprietary DuPont nylon blend that makes the holster impervious to the elements. The material can take extreme heat and cold as well as be soaked in water without losing its shape. 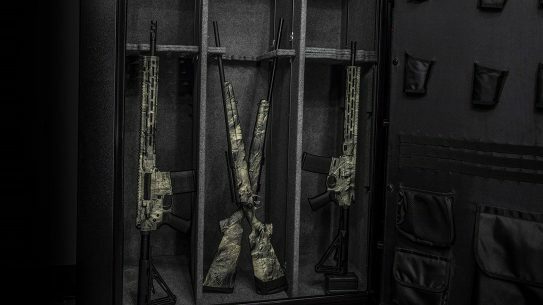 The Self-Locking System (SLS) employs a rotating hood and offers a smooth single-motion draw for protection against attempted gun grabs. The matte finish is easy to maintain. 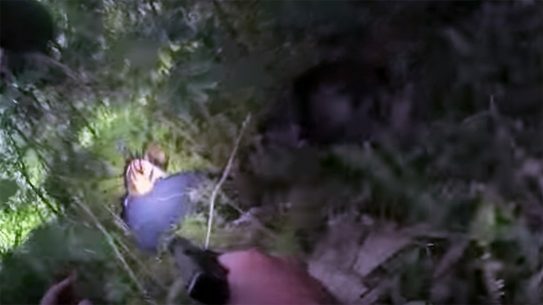 A nightmare for any officer is a gun grab. 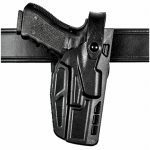 Luckily today’s modern retention holsters can keep a weapon securely locked in its holster and locked onto an officer’s body, at least until you can subdue your attacker and take charge of the situation. 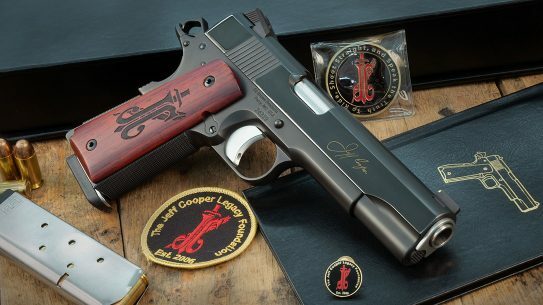 A holster is considered a Level II holster when it has some type of thumb break to release and some form of internal locking device before the weapon can be drawn. In other words, two security systems in place. 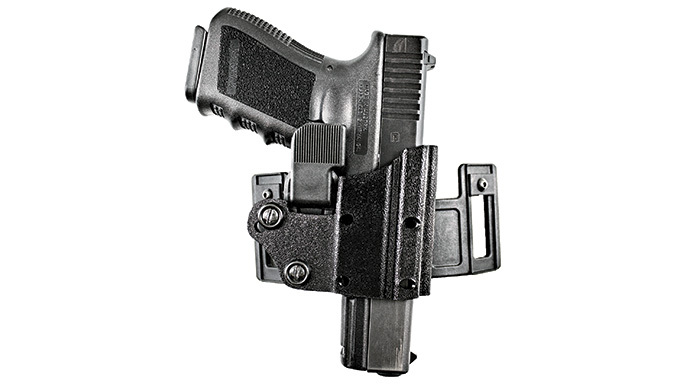 Level III holsters have three separate retaining devices, both internal and external, that must be undone or bypassed by the user. Of course, this is a very traditional naming system that many holster companies bypass these days. Regardless, here’s a look at nine of the latest Level II and Level III retention holsters ready for mean-streets duty. 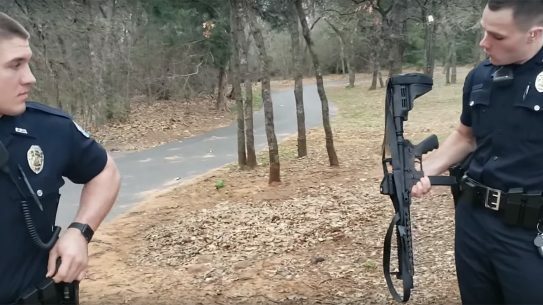 Serbu Firearms’ SU-15 upper brings AK operation to the AR platform!